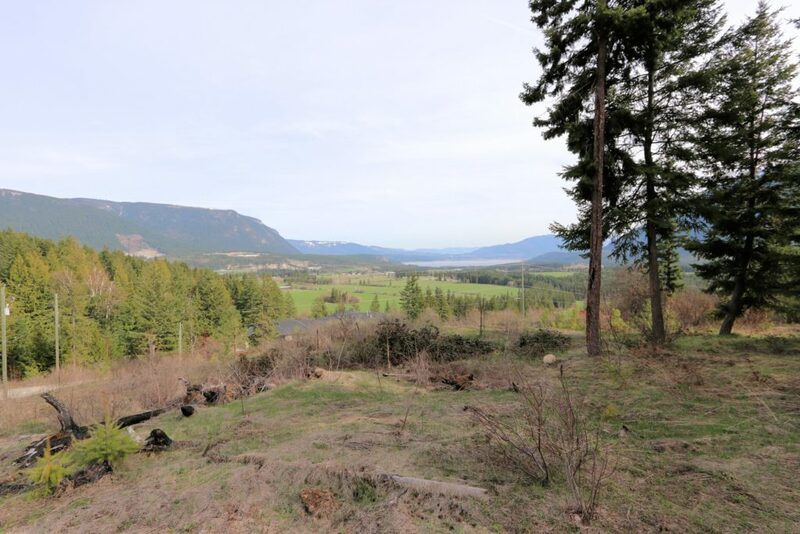 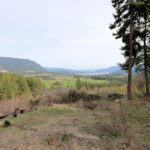 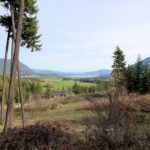 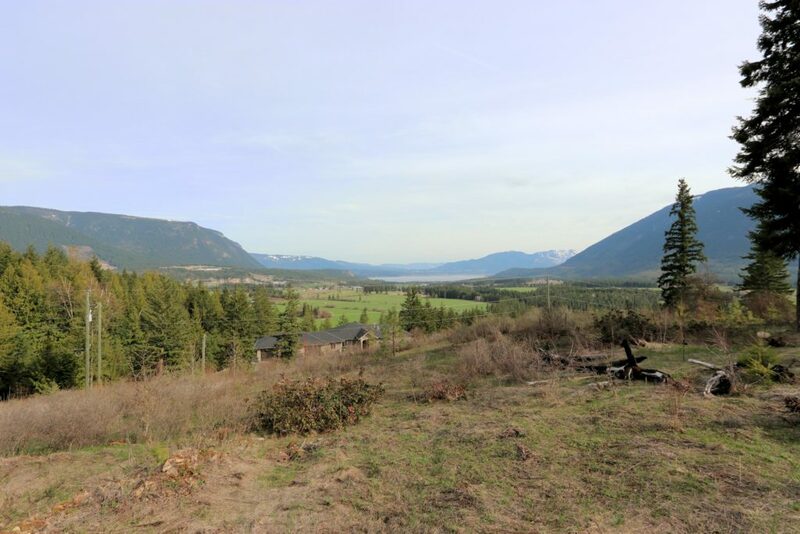 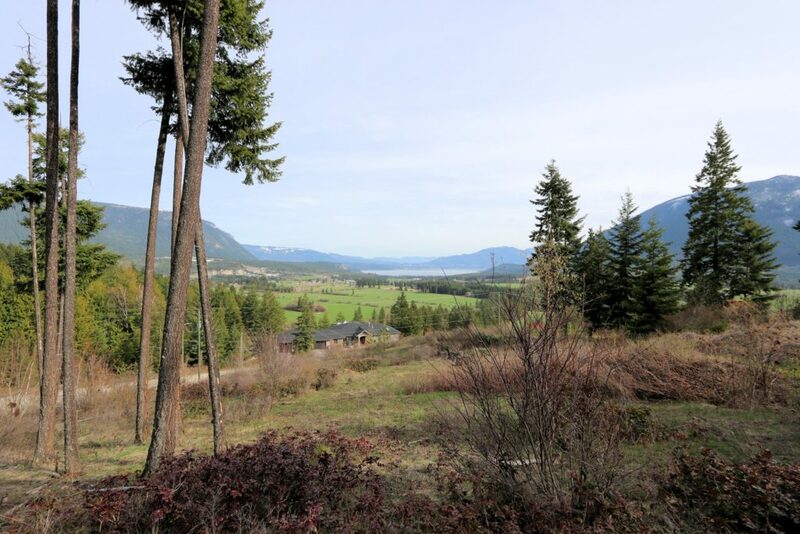 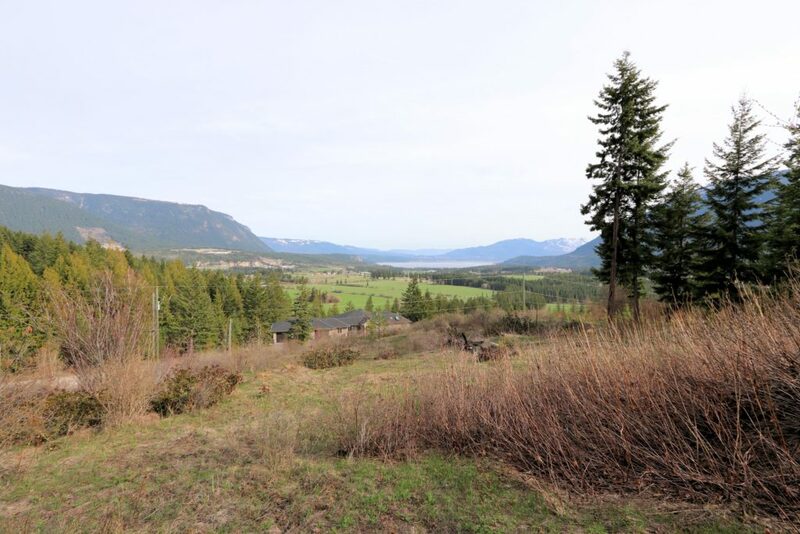 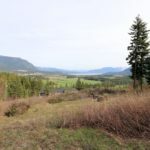 Spectacular lake and valley views with South East exposure from this lot in Recline Ridge Estates. 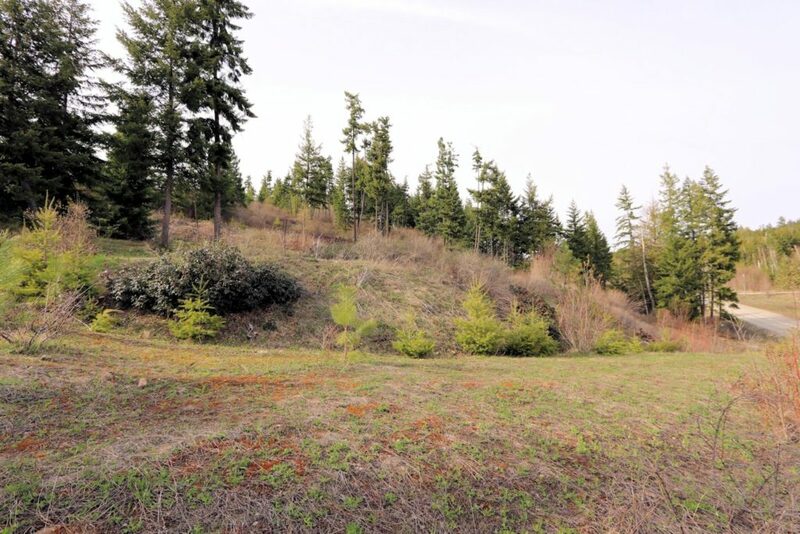 2.5 acre lot with flat building site and driveway already in place. 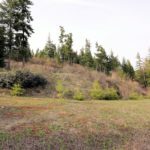 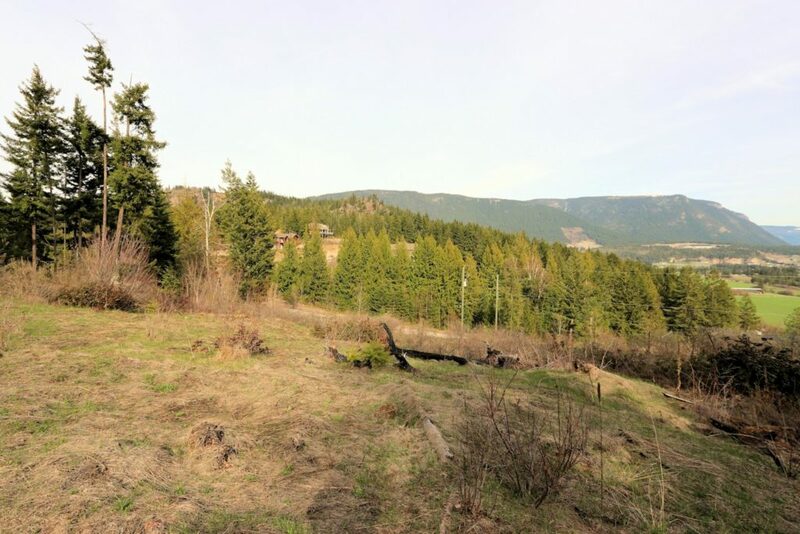 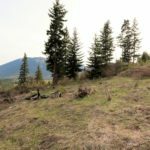 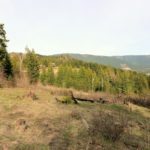 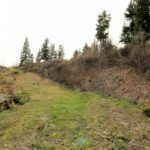 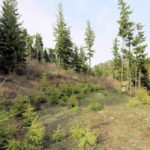 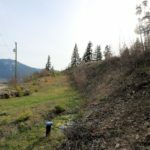 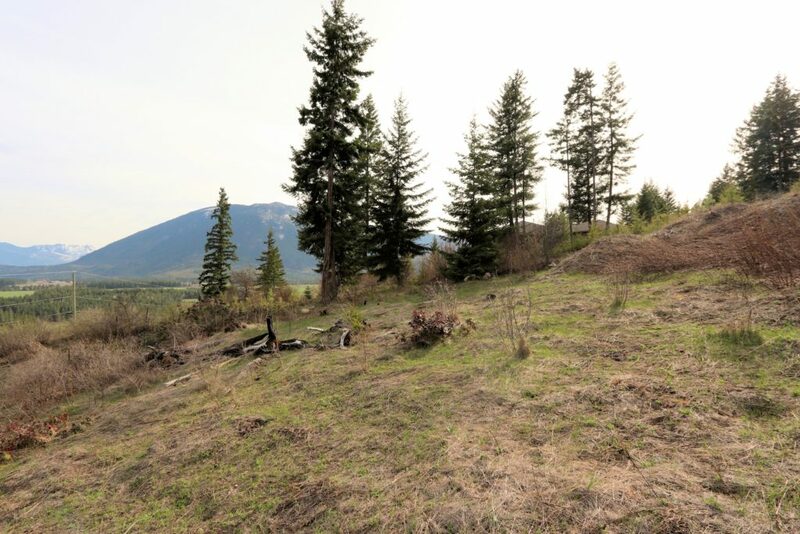 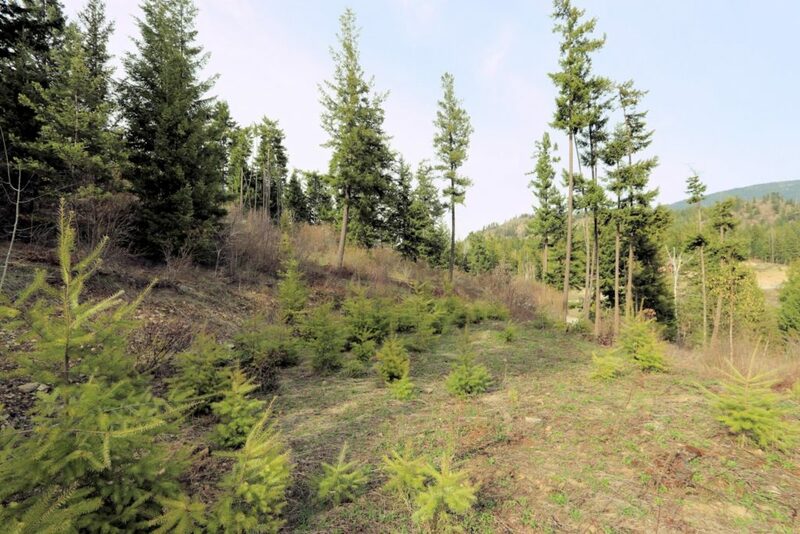 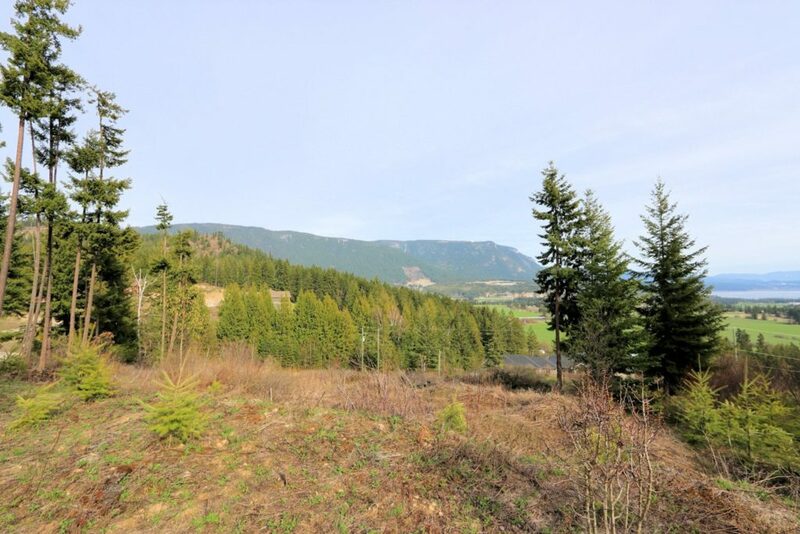 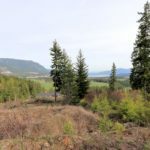 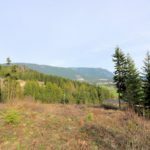 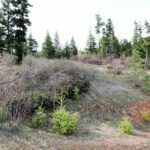 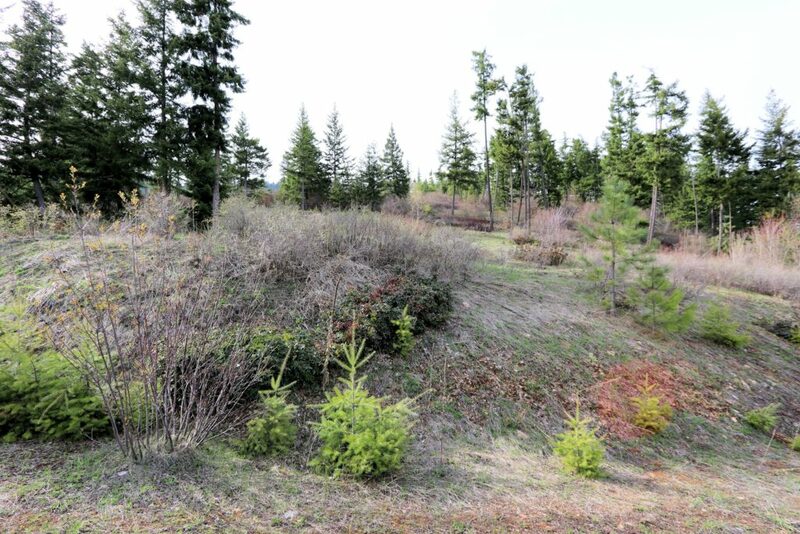 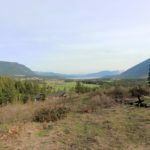 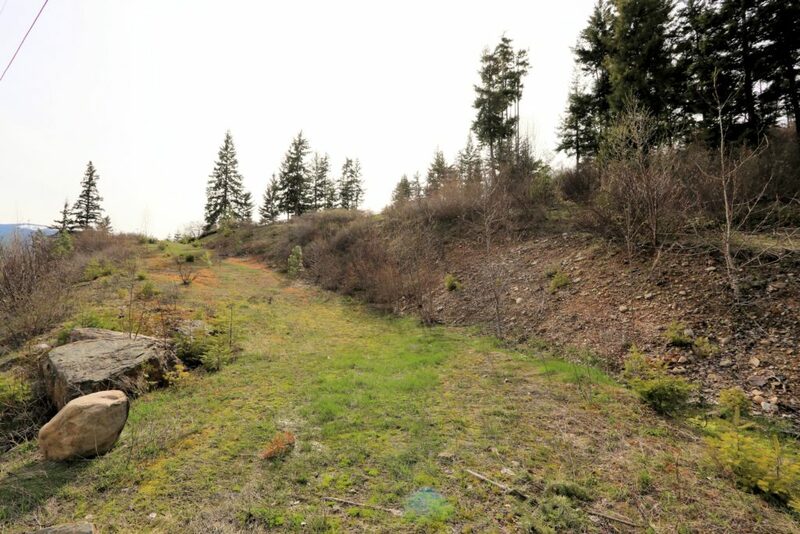 Perched at the top of this lot would make the perfect spot for a rancher with a walk-out basement, be sure to include a large deck in your plans to take in those views. 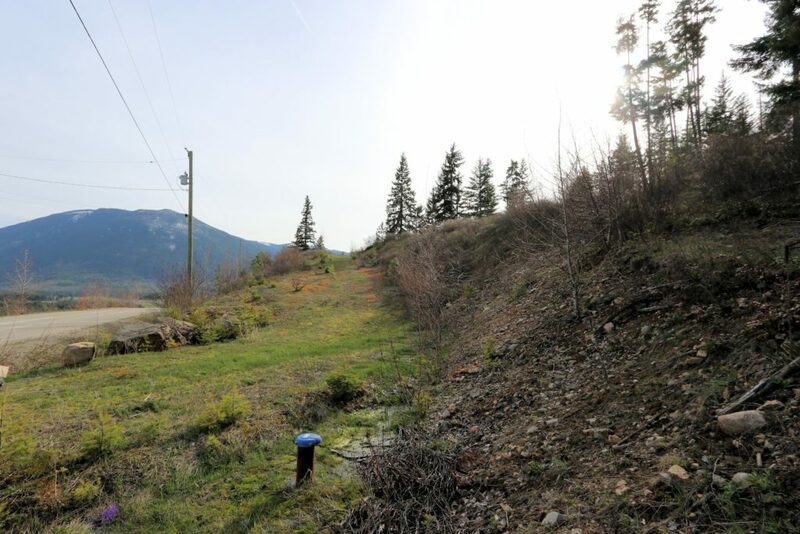 Drilled well already in place and septic to be installed, natural gas and all other services available. 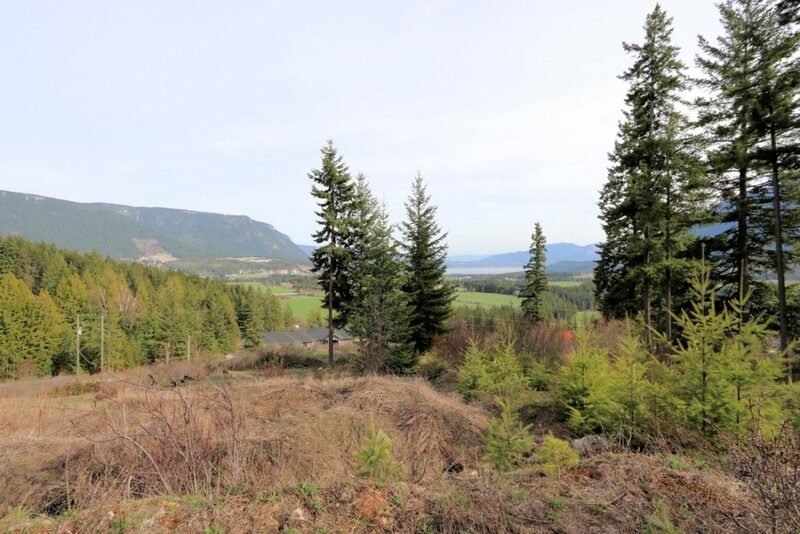 Come build your dream home and enjoy the peaceful country living that Recline Ridge Estates offers.